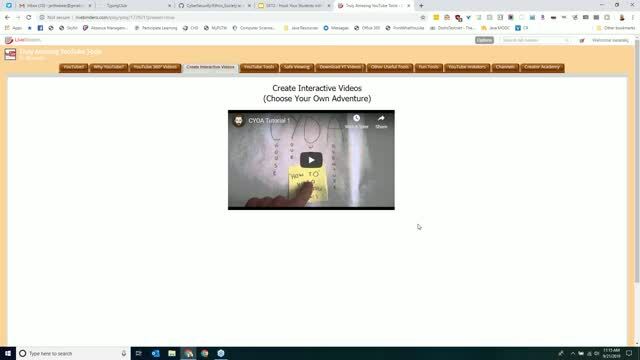 Hook Your Students with One of Their Favorite Sites - YouTube! We all know how difficult it is to engage students, so why not use one of their favorite sites - YouTube. To some educators, YouTube may seem to be nothing more than a bunch of sometimes pointless videos, but don't dismiss it too quickly. 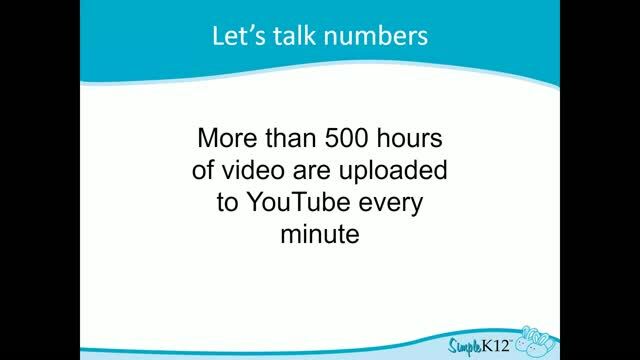 YouTube is full of amazing, educational video clips that can be used to "hook" students at the beginning of a lesson or used to bolster the understanding of a particular lesson. This session will focus on some of the fantastic tools that have been created to make YouTube easier and safer to use in the classroom. 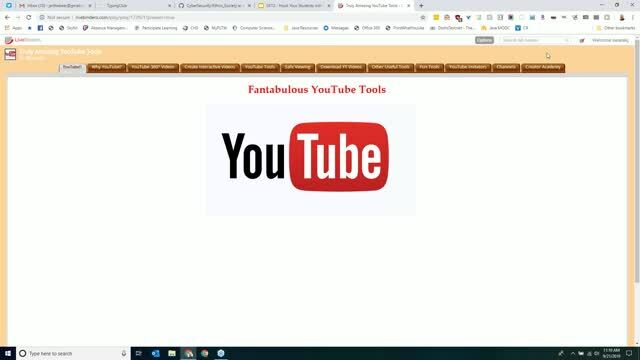 For those of you who don't have access to YouTube in your classroom, we'll look at some other options to deal with that as well. The safe viewing options are great. Nice job on this presentation. Great presentation! I really like the safe viewing options for youtube and the youtube chop. Very well presented! This was an amazing webinar! Love all the suggestions and tools shared. Well, I am hook on youtube. 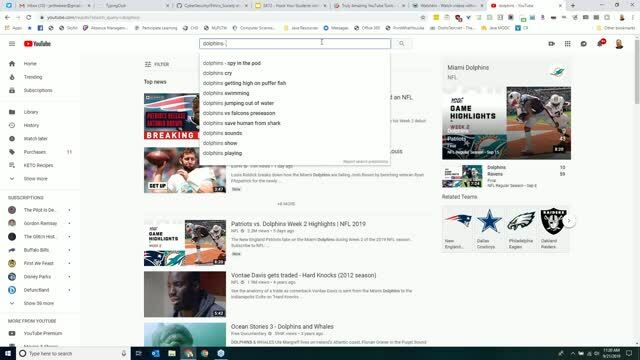 Thanks for sharing these awesome things you can do with youtube. Interesting information although bit.ly link no longer seems to work.